Winter is coming and to help keep your belly warm King Keg has all the Game of Thrones booze you could need. As this enthralling HBO series enters its eighth and final season, GOT fans are planning premiere parties, and we have the perfect accompaniment of Johnnie Walker whiskeys celebrating each of the kingdoms. We invite you to celebrate the season’s launch and each of the final six episodes by lifting a glass of this select whiskey and drinking like the king of the realm. 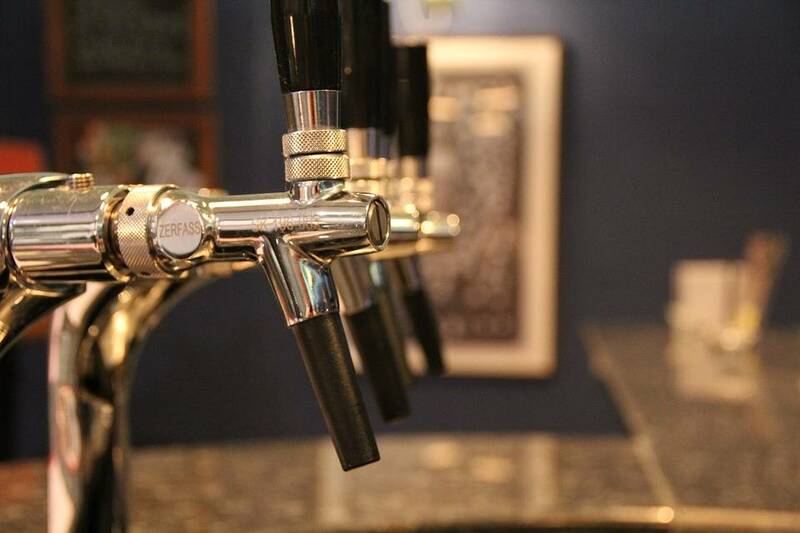 At King Keg, we're proud to offer comprehensive kegerator service and alcohol delivery to make any party, event, or corporate office something anyone can enjoy. But outside of offering convenient alcohol delivery service to Hawthorne and the South Bay, we also strive to be your comprehensive resource for all things related to alcohol and refreshments. 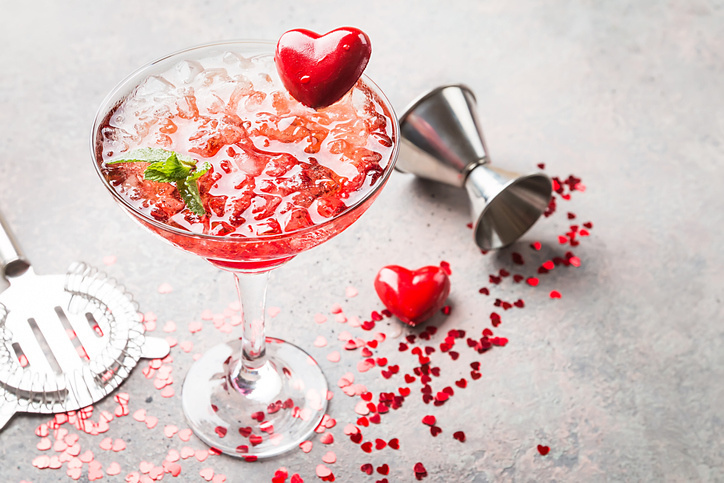 Valentine's Day is just around the corner, and whether you're celebrating with a special someone or waving the banner for Single's Awareness Day, these 5 delicious drinks are sure to breathe some romance into your Valentine's Day. Here in Los Angeles, King Keg is ready to be the life of your party with absolutely everything you need to pour, drink, and serve alcohol! We provide beer, wine, spirits, mixers, sake, and specialize in C02 and kegerator setups! We even offer kombucha, tea and coffee kegs for your office and home needs! Just about everyone gets excited when they see a keg of beer – but without the right equipment, even a 15.5-gallon keg of your favorite brew is useless to you. In fact, if you've never worked with kegs or gotten keg delivery before, the process of how beer gets from keg to glass may be entirely mystical to you. 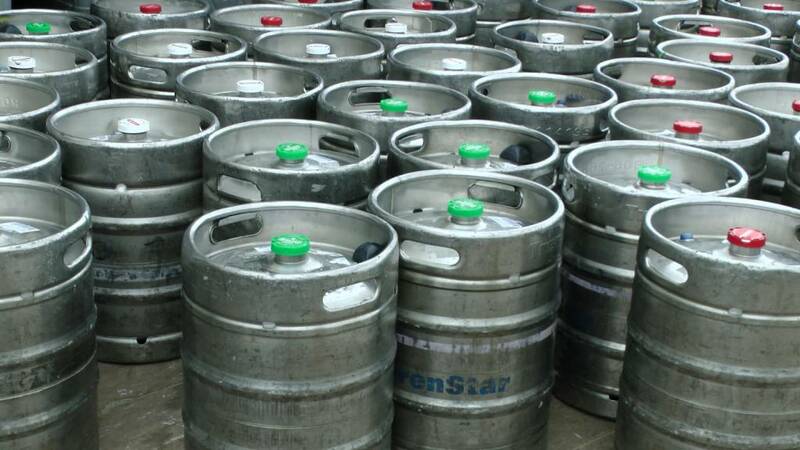 At King Keg, we've been supplying keg delivery to Los Angeles and greater California for more than 20 years, so we want to shed some light on the equipment necessary to set up a keg.